[Trick Or Potreat] Contest Result! Discussion in 'News' started by Kaneko, Oct 31, 2018. Hello hello everybody! 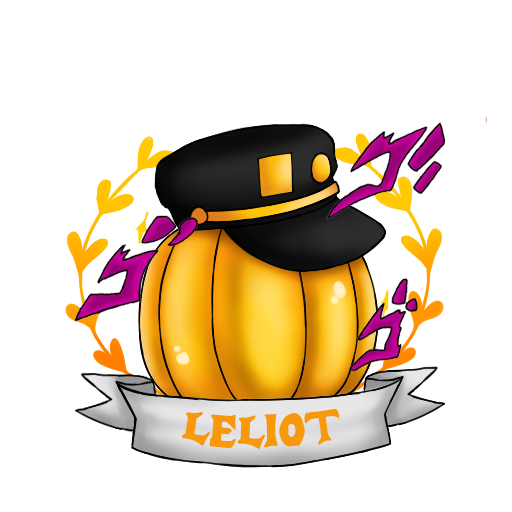 Thank you all for joining the Trick Or Potreat art costume contest! Every one of you did a really great job! once again thank you soo much for joining our event!! Everyone already voted for their favorite costumes, so it's time to see the result of our contest this year! 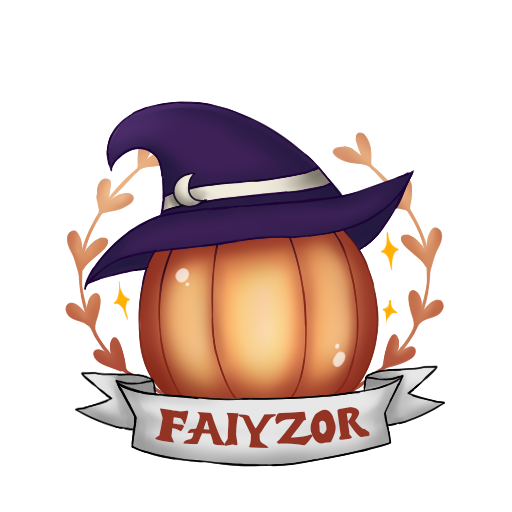 Congratulation for @Faiyzor ! yaaay goodjob gurl! 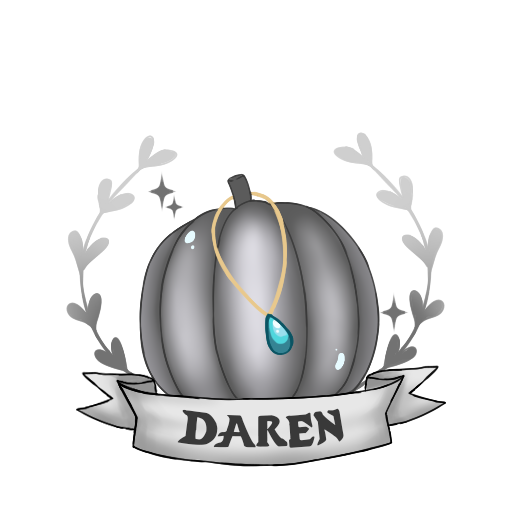 Next up is @DarenDevil !! Congraats!! and lastly, our winner winner chicken dinner this year is, @Leliot with his wonderful costume! Congratulations! For everyone who didn't win, it's okay! there's always next time!! Everyone did a really wonderful job, i love you all! So that's for our winner, now it's time to see how the collage goes! Once again thank you soo much for joining this event! i hope you all are enjoying this event and see you all in the next event! ownblade, CCshinobi, Jaycie and 14 others like this. Mr.Riklemouse and Kaneko like this. My tiny art w/kane MASTERPIECE! Congrats to the winners. Well deserved! Came here for the spooks. Left with the kawaiis.